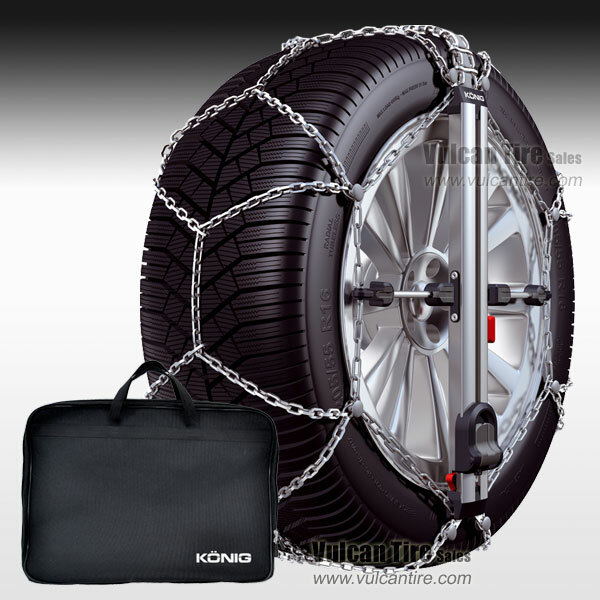 The Konig Easy Fit SUV is the world's easiest to install tire chain. Just drape it on the tire and slide the foot pedal, that's it! 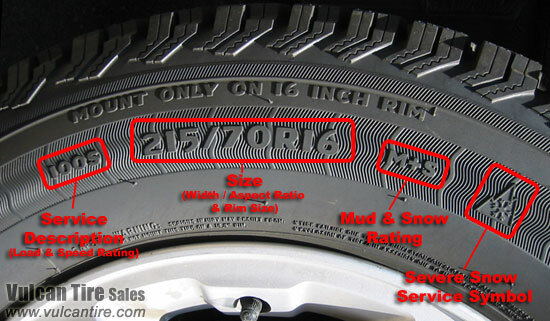 Features 10mm links that meet the strict clearance requirement of modern SUV's.